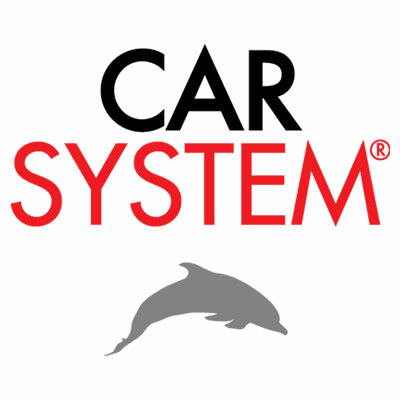 CARSYSTEM BG Ltd. is one of the few companies offering the full range of products, accessories, tools, machines and equipment for the paintshops and bodyshops. We are ready to offer you a full range of services, including industrial paints and personal safety products for the protection of your employees. All products we offer have quality certificates. We are a reliable partner, providing comfort to its customers through the high quality of the products, our professionalism, loyalty, innovation and constant technical support. Our team of well-prepared specialists taking care of our customers, are always ready to answer all questions you may have. Due to our own transport service the delivery of ordered goods is rhythmic and flexible. VOSSCHEMIE GmbH - Germany – the European leader in the production of goods and accessories for auto repair: putties, fillers, anti-corrosion protection, seam-sealers for bodies, sprays, polish compounds, sandpaper, etc..
BASF Coatings S.A.S.’s brand R-M - first-rate “A” brand in the refinish industry. 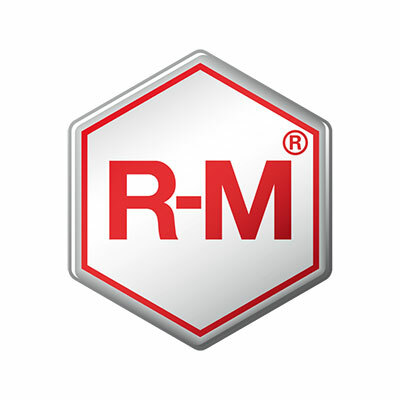 Providing efficient solutions has always been essential to R-M’s company policy. 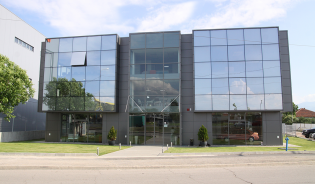 The highest quality standards, dynamics and dedication to our business customers is what characterizes R-M. Perfection is easily attainable now. 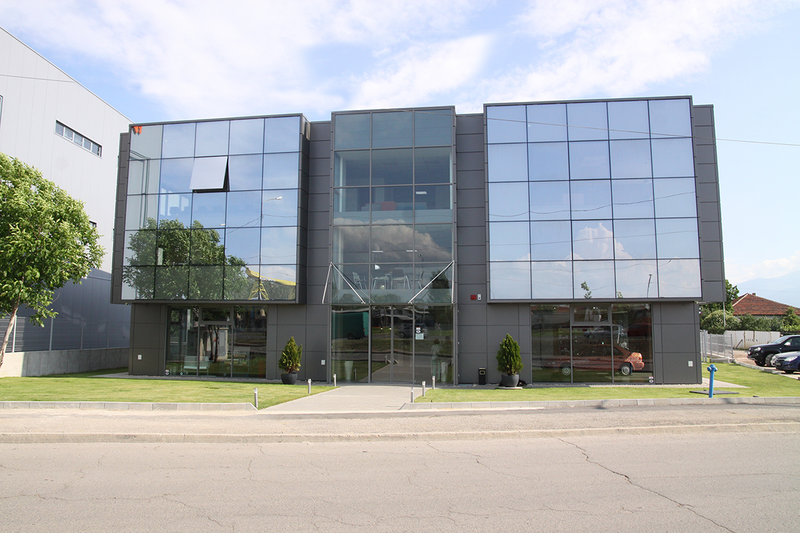 LECHLER S.p.A. is an Italian company with a 150 years history of paint and related products production. Lechler has a large range of products conforming to the most recent standards in painting. 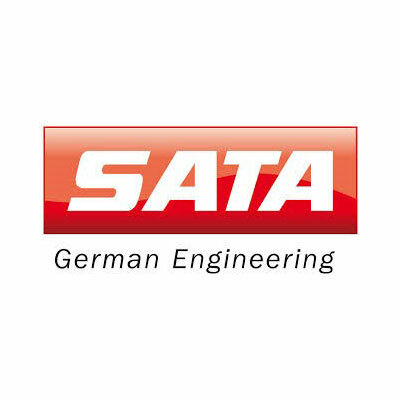 The company’s annual turnover is about 100 million euro – achieved by the company’s four main divisions – Industrial coatings, Refinish, Decorative and Yachts. More than 500 people work in the Italian Como HQ, the two plants in Como and Perugia, and the four European divisions in Manchester (UK), Grenoble (France), Barcelona (Spain) and Kessel (Germany). 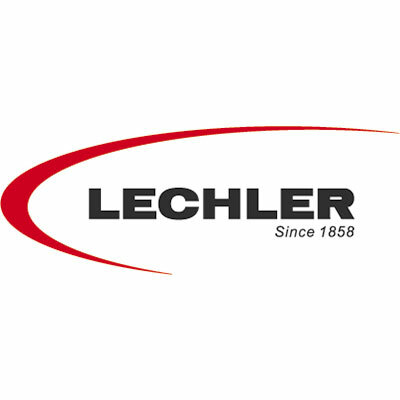 Lechler Tech - Lechler created the brand Lechler Tech to answer the needs of the industry for paints adding to the attractive appearance and increased quality of their products. 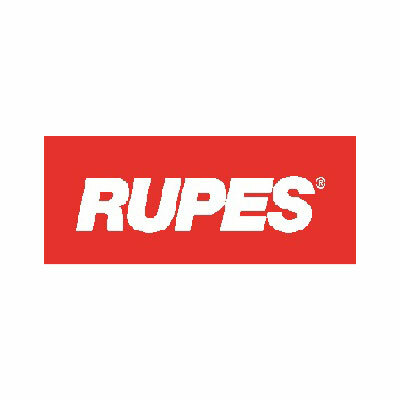 RUPES S.p.A. - Italy, manufacturer of professional tools for refinish such as sanding, vacuum machines, dust extraction systems etc.